Project to support and promote Wessington Pasture Nature Reserve, Herefordshire, nr. Woolhope Herefordshire, HR4 1QN. 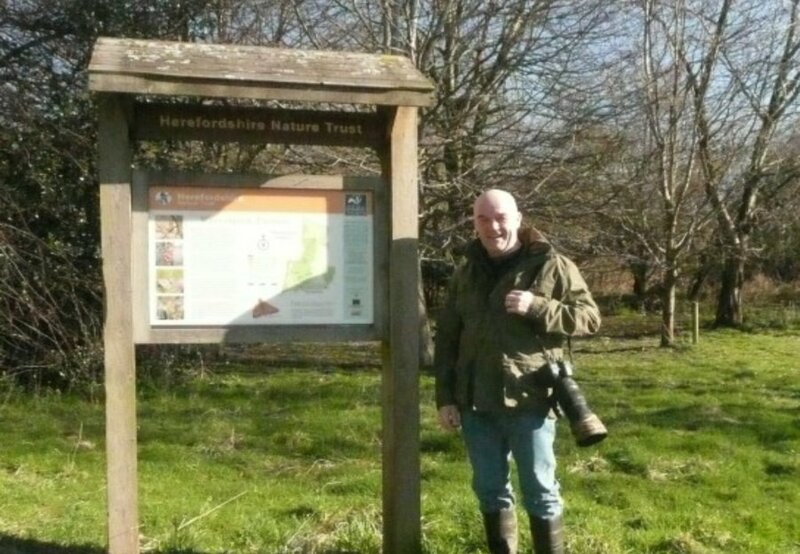 Passionate about natural history, Liam Bunce has been Volunteer Reserve Warden at Herefordshire Wildlife Trust’s Wessington Nature Reserve since 2003/4. During this time, he has been able to capture many images of fascinating moments and has compiled them into a book, in order to share them and give others an insight into this thriving nature reserve. 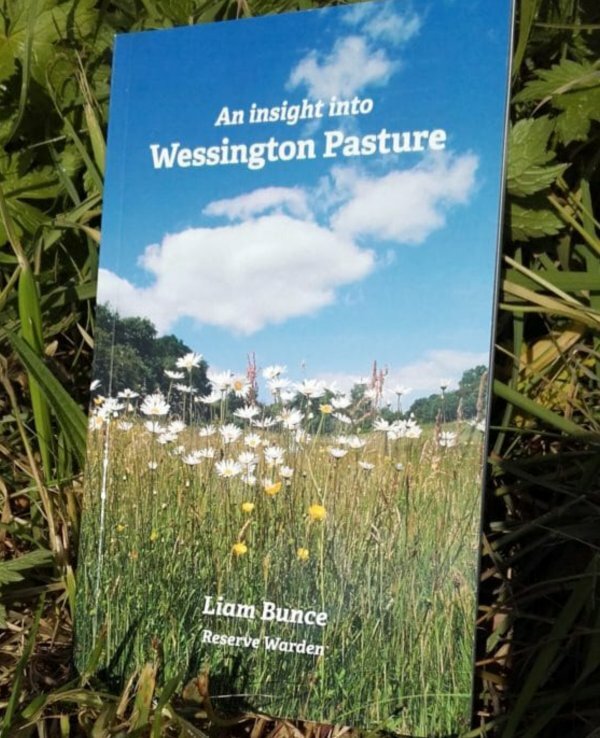 As a result of funding from Herefordshire Community Foundation his book has been published and will be launched in June, at Wessington Pasture Nature Reserve. Those attending will be taken on a guided walk around the reserve by Pete Johnson, Reserves Officer and Liam Bunce. Spring is a wonderful time at Wessington as it comes alive with wildflowers such as Violet, Daffodil (Lent Lily) and Primrose, all piercing through the woodland floor searching for that first ray of sunlight that penetrates through the canopy. The sound of Great Spotted and Green Woodpecker reverberates throughout the pasture and woodland as they gather morsels of food to feed the insatiable appetite of young. Fallow deer can be spotted foraging in the woodland; Kestrel hover over the Glade in search of the next meal. All of this and more make Wessington Pasture what it is, a hive of nature that is well worth a visit. The land was bequeathed to the then Herefordshire Nature Trust (now Herefordshire Wildlife Trust) back in 1972 and over the years has gone through quite a transformation. Now, due to its sensitive management, it has become an oasis of flora and fauna. Wessington Pasture nature reserve is open to the public and is attractive to people of all ages and backgrounds. It is a great site for a family picnic or quiet walks for older people. The books will be available on sale and as a result of this funding, all money raised from the sales will go towards managing and preserving Herefordshire Wildlife Trust’s nature reserves and running more guided walks to encourage more people to enjoy the wildlife at Herefordshire Wildlife Trust’s wonderful nature reserves.